Water, energy and food are key resources to sustain life, and are the fundamental to national, regional and global economies. 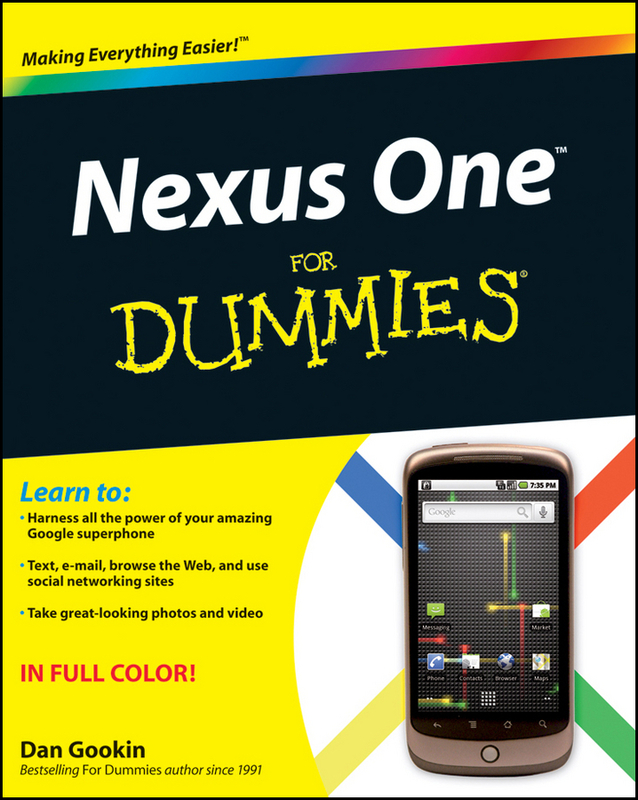 These three resources are interlinked in multiple ways, and the term “nexus” captures the interconnections. The nexus has been discussed, debated, researched, and advocated widely but the focus is often on the pairings of “water-energy” or “water-food” or “energy-food”. To really benefit from the nexus approach in terms of resource use efficiency it is essential to understand, operationalize and practice the nexus of all three resources. As demand for these resources increases worldwide, using them sustainability is a critical concern for scientists and citizens, governments and policy makers. 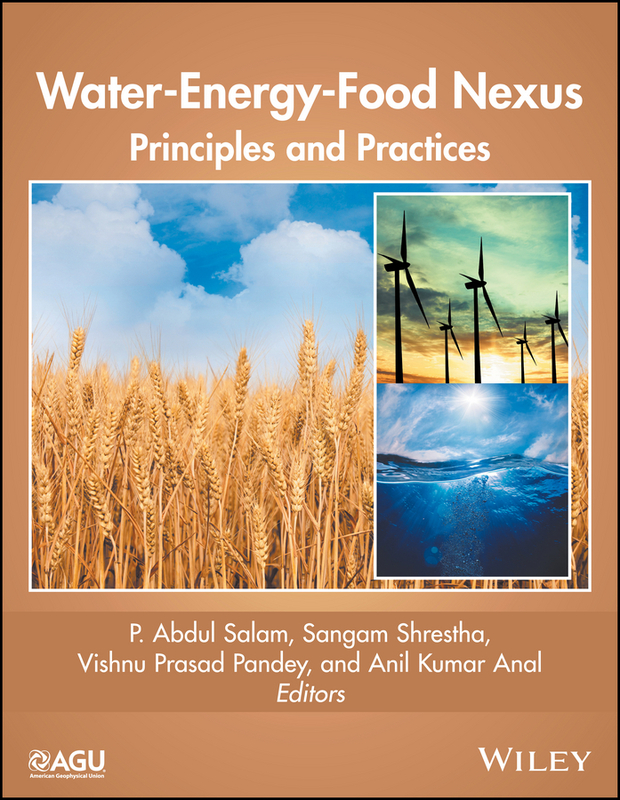 Volume highlights include: Contributions to the global debate on water-energy-food nexus Examples of the nexus approach in practice from different regions of the world Perspectives on the future of the nexus agenda Water-Energy-Food Nexus: Theories and Practices is a valuable resource for students, research scholars and professionals in academic institutions with strong interests in interdisciplinary research involving geography, earth science, environmental science, environmental management, sustainability science, international development, and ecological economics. The volume will also be useful for professionals, practitioners and consultants in /NGOs, government, and international agencies.